During their six-year run starting in 2004, Tiger Woods and Hank Haney made for one of the most successful player-teacher pairings of all time. Woods won 37 times, including six majors, in that span, often with Haney walking every step of the way behind the ropes. 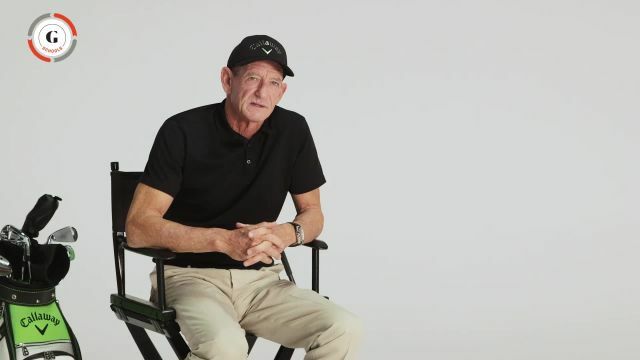 In this six-video series, you’ll hear Haney explain what it was like to be around the best player in the world every day, with detailed descriptions of what they worked on during practice and at tournaments. Haney takes you from Woods’ first call requesting a meeting all the way through their remarkable player-coach relationship. You’ll learn about the psychology of connecting with a world-class athlete, the strategies Haney used to improve Woods’ swing, and the never-before-told account of what made Woods’ mental game so dominant. This is your behind-the-scenes look at what it’s like to coach one of the most extraordinary athletes in all of sports.